A picture speaks a thousand words. The less you speak, the more you convey. 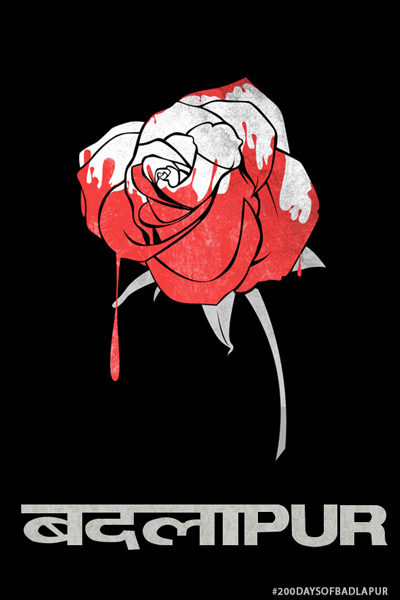 If you combine both of these concepts, you get the ingenuity that the world knows as minimalist posters! 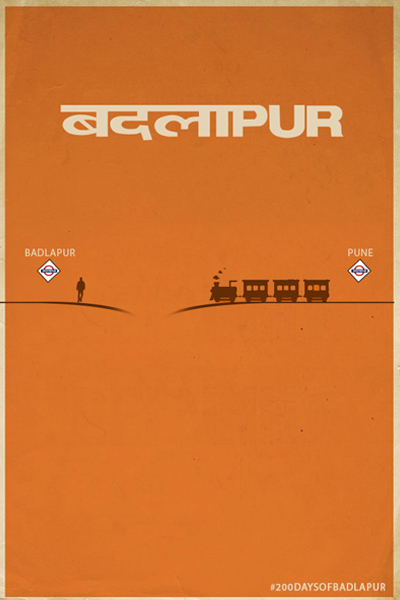 So as &Pictures gets ready to unleash the dark, sinister action of Badlapur on eager audiences, we designed a few minimalist posters that will give you symbolical understanding of what to expect from this mind-blowing thriller! 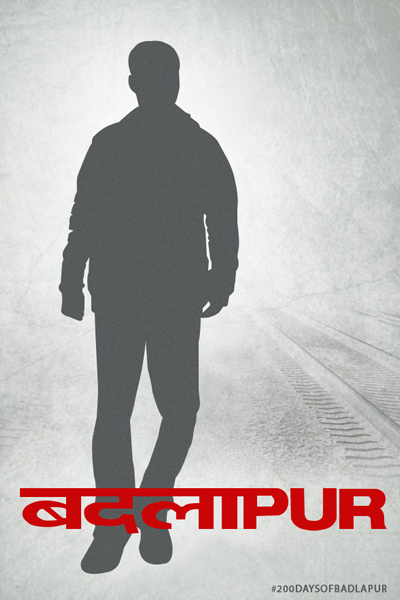 Tracing the journey of Raghu (Varun Dhawan), this poster shows the film at its critical juncture when his life goes devastatingly off track. Filled with black rage, Raghu (Varun Dhawan) must walk leaving the white trails of peace behind, to embark on a journey where everything is gray. Inspired by the opening scene of the film that involves Liak (Nawazuddin Siddiqui), Misha (Yami Gautam) and Harman (Vinay Pathak), this one will send a chill running down your spine. 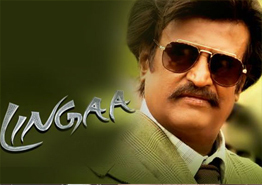 This legendary African proverbforms the foundation of the entire film. 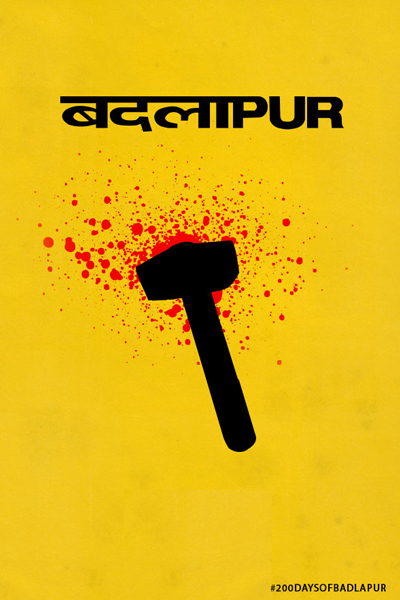 This poster takes Raghu's blood-stained hammer, his weapon of choice for vengeance. Raghu chooses to live a life of emptiness once his wife and child pass away, leaving him with no reason to regain normalcy in his life. 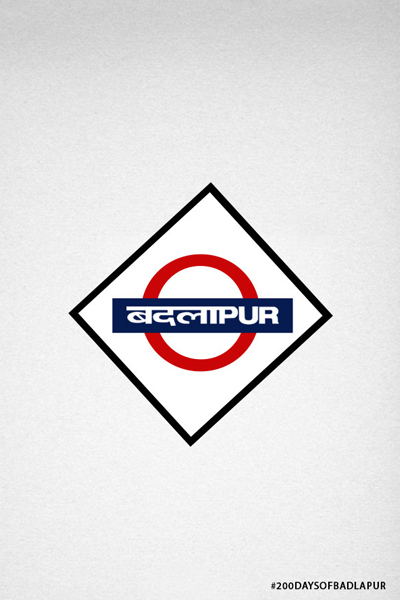 Badlapur premieres on &Pictures. Tune in to watch this engaging crime-drama starring Varun Dhawan, Nawazuddin Siddiqui, Huma Qureshi, Vinay Pathak, Yami Gautam, Radhika Apte and Divya Dutta. Don’t miss the beginning!